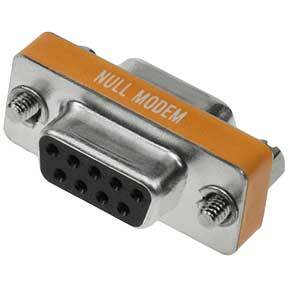 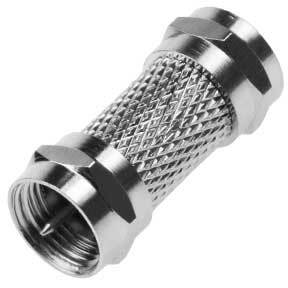 We offer a wide range of computer cable adapters and connectors with single and multimode configurations. 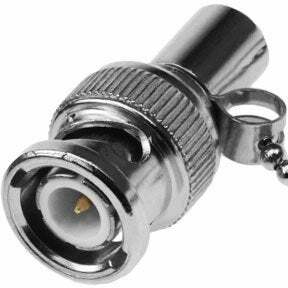 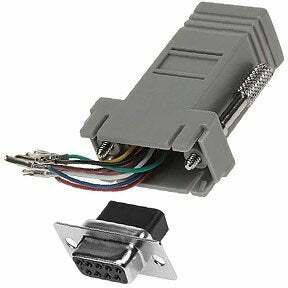 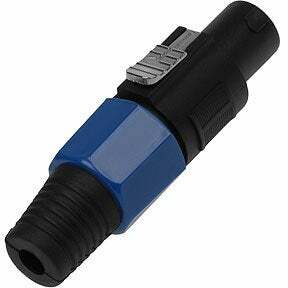 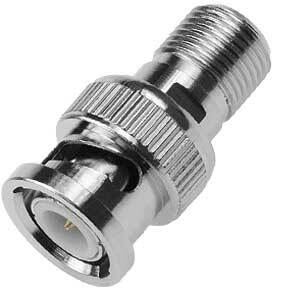 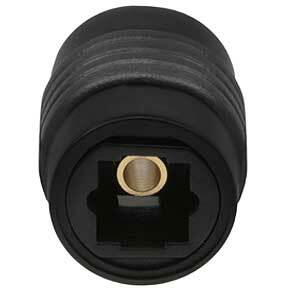 All the connectors and adapters are RoHS compliant and environment friendly. 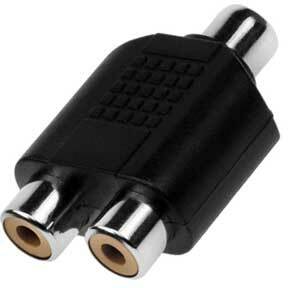 Our whole stock is manufactured by ISO 9001 - 2000 certified manufacturers ensuring unmatched quality. 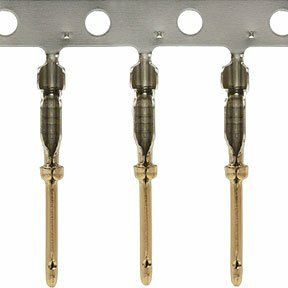 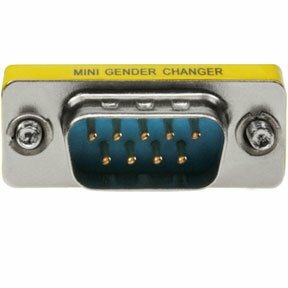 You can choose from an array of plugs, jacks, adapters, hoods, gender changers, pin headers, sockets, and wire terminals compatible to your needs. 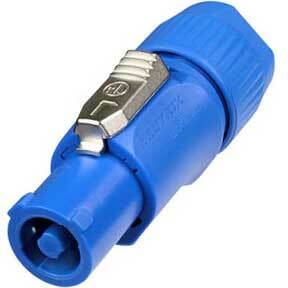 All the products are available at competitive prices. 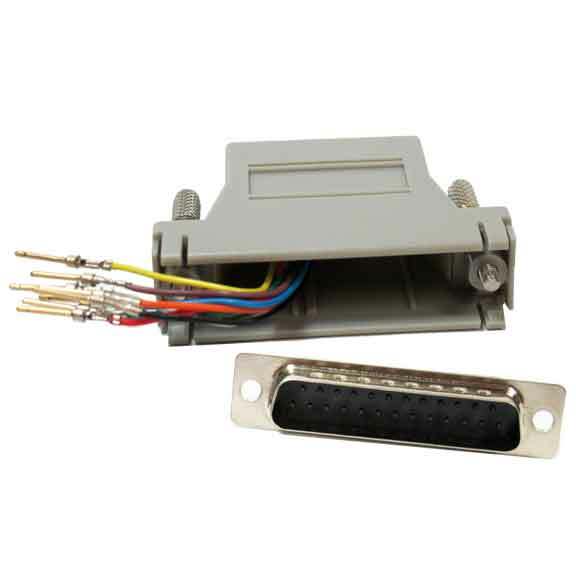 Our computers connectors and adapters are available to meet all connectivity requirements of various electronic appliances and gadgets. 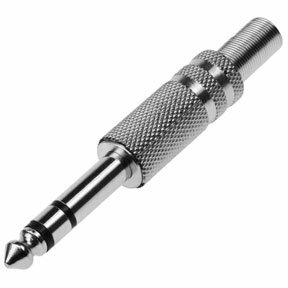 We provide quality product at competitive prices and lifetime technical support leading to high customer satisfaction for every purchase. 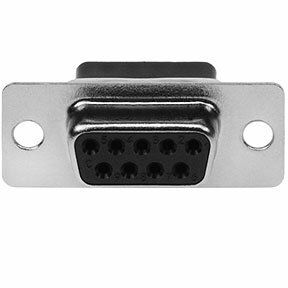 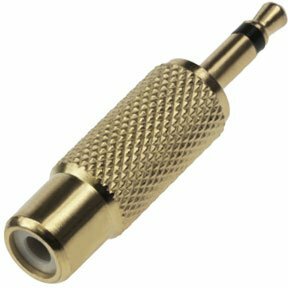 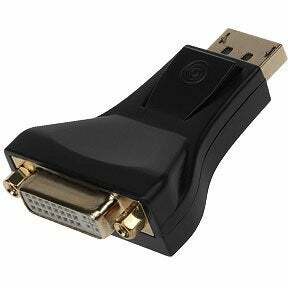 If you want to connect your PC to a display device like a monitor, use a VGA connector. 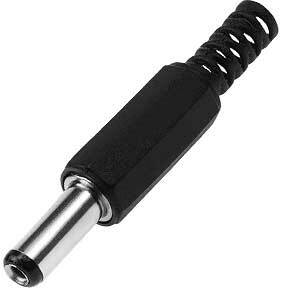 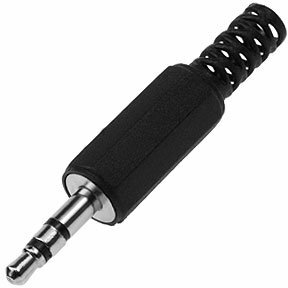 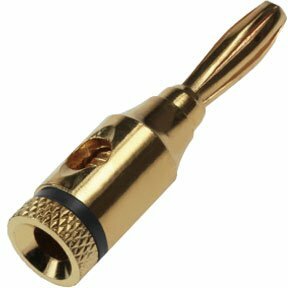 It comes with a 15 pin end that can be connected easily with the computer and screwed into place with both sides of the plug. 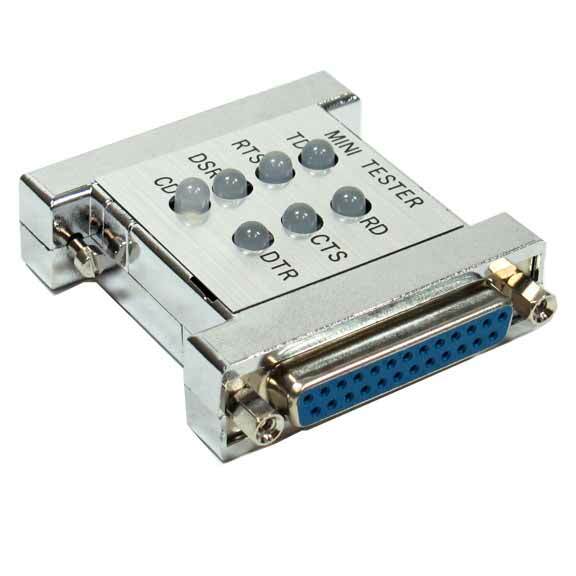 Serial Advanced Technology Attachment, abbreviated as SATA are utilized to connect to internal storage devices. 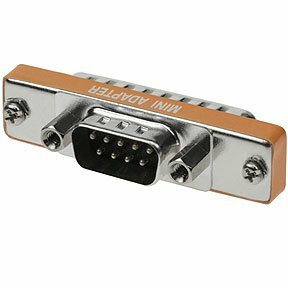 They were introduced for replacing older ATA cables and are much faster as compared to the old IDE and ATA connectors. 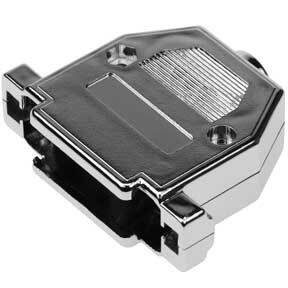 After SATA 1, SATA 2 was introduced and it runs at 3 Gigabits per second. 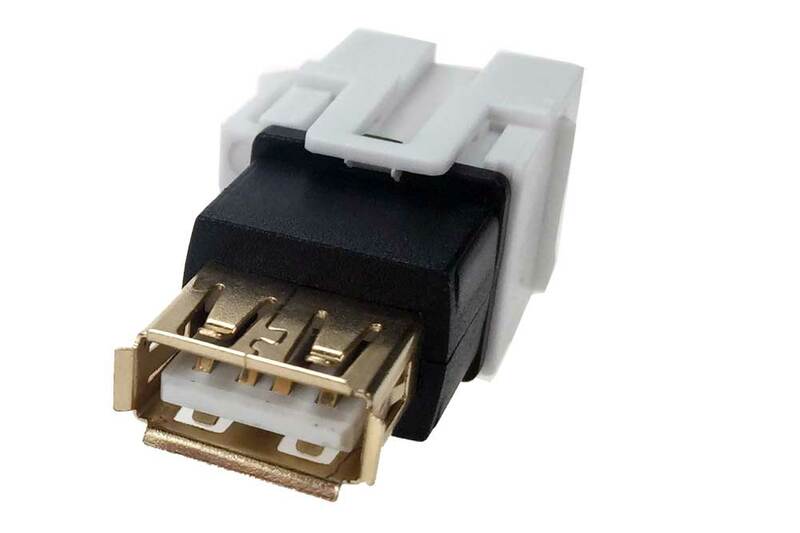 Bluetooth is a wireless connection that helps you to establish connection between 2 devices so that data can be exchanged amongst them at a short distance. 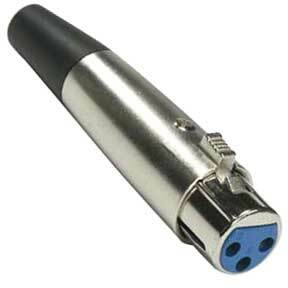 Bluetooth Technology supported by many operating systems including Windows, Mac and Linux. 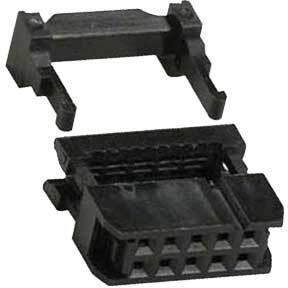 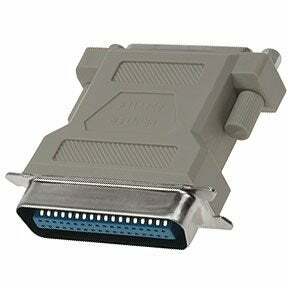 The PS2 connectors and port were founded by IBM in 1987. 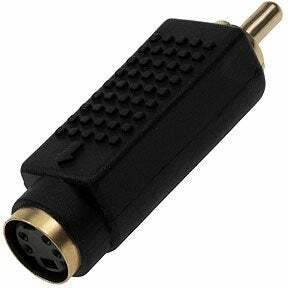 PS2 connectors are used for keyboards. 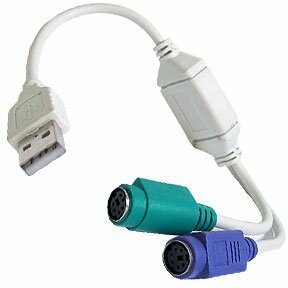 However, they are also being taken over by USB connectors. 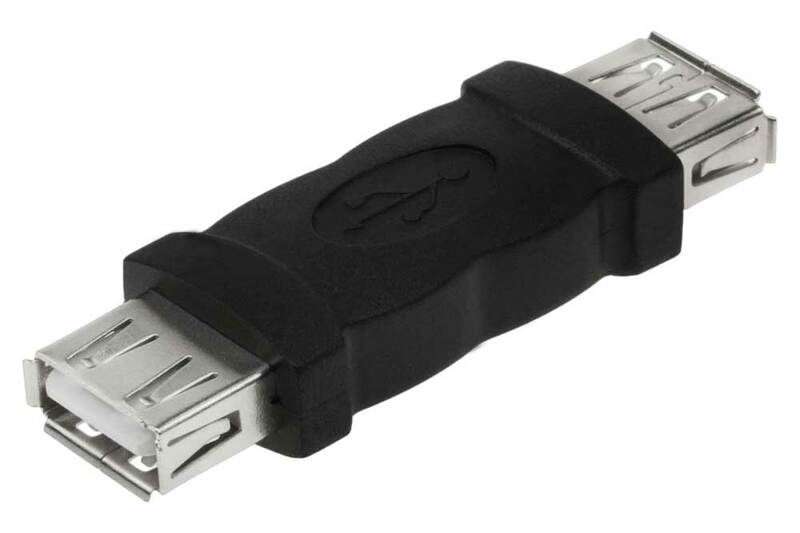 Needless to say, USB is a common connector used to connect to devices like keyboards, mobile phones, mice and MP3 players. 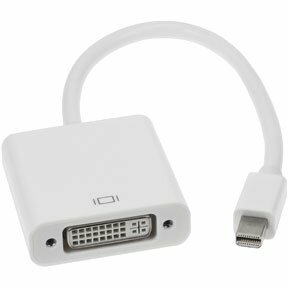 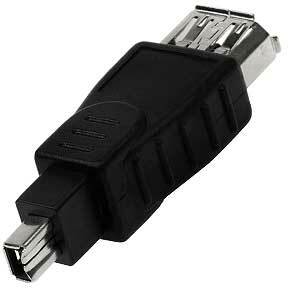 There is a huge range of USB connectors available at SF Cables.